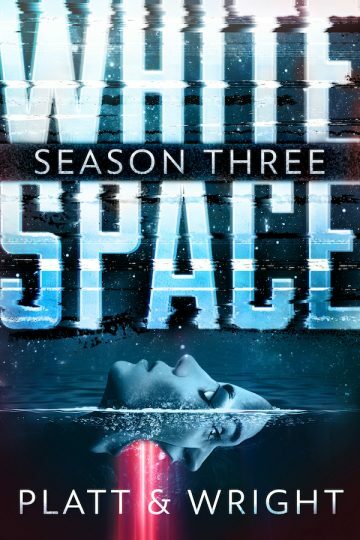 The wait is over — the final season of Whitespace is here. It’s an ordinary day on Hamilton Island … until a group of random people commit horrific acts of coordinated violence. Police Chief Kevin Brady finds himself closer to the truth about his daughter’s disappearance and how it ties to the massacre. Jon and Cass attempt to recover from tragedy, only to find themselves haunted by inner demons that threaten to undo them both. Milo is closer to learning what really happened to Alex, as his father attempts to protect him from the truth — and his employer. And Sarah finds an unlikely ally who might be able to help her get back home. A covert surveillance and mind control program, missing children, transhumanism, clones, and murder are all part of a secret agenda which could determine the fate of humanity in this stunning series finale of the smash sci-fi thriller series.